What are CO2 Extracts? Mystery and Myths Explained. CO2 extracts have become extremely popular during the last decade in the food, fragrance and flavour, pharmaceuticals, and food supplements sectors as well as in the cosmetics industry. Despite their popularity, CO2 extracts remain a mystery, even to some retailers. So, if you’re baffled by CO2 extracts, you’re not alone! We are probably all familiar from our school chemistry lessons with the three physical states of materials: gases, liquids and solids. These make total sense. However, when it comes to cosmetic chemists’ technical terms such as supercritical fluids or liquid crystals – both of which crop up in talk about CO2 extracts, we may have no idea what they are nor be able to visualise the materials described. If you’re struggling to understand CO2 extracts, read on as in this post we aim to demystify them for you. 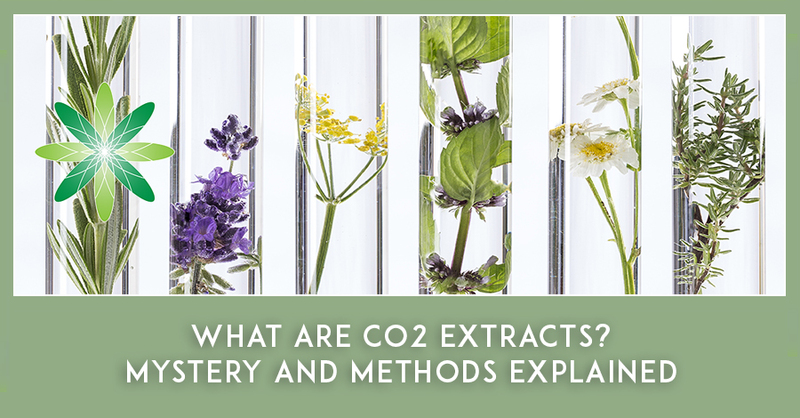 Clearly CO2 extracts have something to do with carbon dioxide gas, but before we get to how they are produced and why we might use it in our formulations, we need to clarify what we mean by the term “extract”. 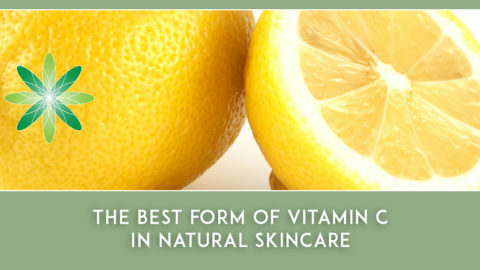 Unfortunately, there is no clear definition of an extract when it comes to cosmetic ingredients’ nomenclature. 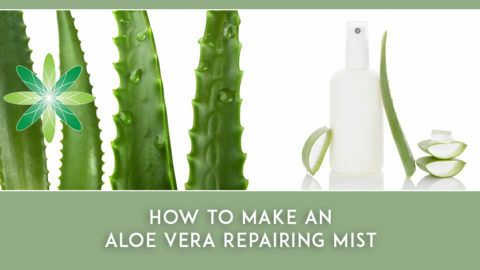 To add to the confusion, there are also numerous ways of creating an extract. You may soak some plant material in an oil, for instance, and let it rest a few hours, a few days or a few weeks before filtering the material. Plant materials infused in carrier oils may be macerated – finely chopped – to speed the process. 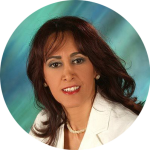 You may decide to heat the material, use mechanical agitation or ultrasound and a source of energy to break the plant cells. In this case, the results would still be called an extract although the components of the extract obtained by these methods would have differences in terms of quality and quantity. You may even decide to make the extraction process more complex and use a solvent that you can later remove; the output would still be called an “extract”. Typical volatile solvents used in extracting plant materials are n-hexane, acetone, chloroform, methanol, ethanol and so on. The solvent is evaporated and re-condensed for reuse. The remaining plant extract is further processed depending on individual plant’s properties and the desired application of the extract. Hexane and ethanol extraction are still widely used in the pharmaceutical, food and cosmetic industries. Although acetone, chloroform or methanol extraction is hardly used in preparation of consumer goods, hexane extraction is very often used in conventional the cosmetic and pharmaceutical industries. However, note that organic formulation accepts only ethanol extraction as an acceptable way of extracting active ingredient. How does CO2 extraction work? We all know that CO2 (Carbon Dioxide) is a gas at room temperature. This is the same infamous gas responsible for climate change and every responsible and sustainable industry is trying to reduce its CO2 emission. When kept under control, it is actually quite a nice guy: it is inert so has no scent or colour; is non-toxic; has GRAS status (that means, it is Generally Recognised As Safe under FDA rules); and is affordable and available. CO2 has the ability to behave like a fluid when compressed under certain conditions. Acting like a fluid, it can dissolve non-polar material with a low molecular weight in a process known as Supercritical Fluid extraction (SCF). Finer flavour and scent compared to conventional products. CO2 extracts generally cost more. Supercritical CO2 acts like a lipophilic solvent and can carry lipophilic (oil-loving) plant material such as volatile molecules (sesquiterpenes, monoterpenes, terpenols etc. 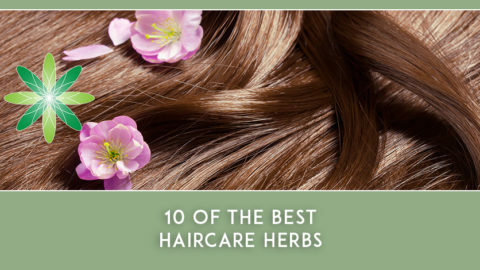 ), triacylglycerides, tocopherols and tocotrienols, most phytosterols and carotenoids as well as squalene. So much for this long list, but it isn’t the full story on what’s in CO2 extracts. Depending on the plant material and the extraction conditions, CO2 extracts contain the same components as fixed plant oils (carrier oils), conventional extracts or volatile oils (essential oils). It sounds really confusing, doesn’t it? To add to the confusion, no matter what the components of a CO2 extract are, they are all called “extract”. It means: cinnamon CO2” extract (similar to cinnamon essential oil) and raspberry CO2 extract (similar to raspberry fixed oil pressed from the seeds) and calendula CO2 extract (comparable to calendula infusion in a carrier oil) all have the INCI name of “extract”. 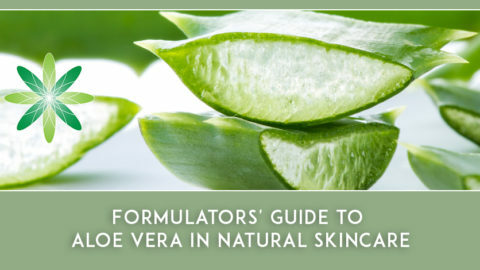 This complicates things further for the novice formulator trying to decipher the make-up of their ingredients. For greater clarity, let’s compare some CO2 extracts with their counterpart conventional extracts. Note: Since CO2 can extract volatile material, CO2 extracts can contain the same allergens in essential oils. These should be declared on the labels of your products if their concentration exceeds a certain limit. When purchasing CO2 extracts, ask your supplier for the analysis or the list of allergens. As you can see, CO2 extracts’ components are very similar to those of their counterpart fixed or essential oils. One of the few exceptions is chamomile in which the colour of the CO2 extract is somewhat greenish compared to the beautiful blue essential oil which we know is produced during distillation and by conversion of matricin to chamazulene. There is, however, a remarkable difference between CO2 extracts and macerated oils and that should be no surprise. 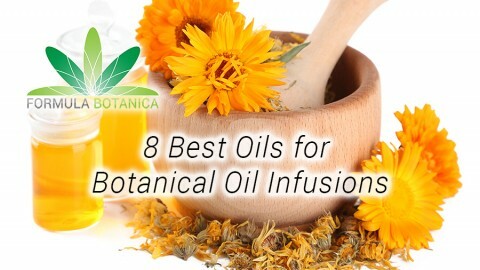 In macerated oils, the plant material is submerged under a neutral carrier oil (read our previous blog post on the 8 Best Oils for Botanical Oil Infusions) and is left, with periodic agitation, for a few hours to a few weeks before being filtered. Sometimes a gentle heat is applied to increase the extraction yield but usually maceration is carried under 40 degrees. It is obvious that the potency and the concentration of active components is much higher in a CO2 extract compared to a macerated oil. Look at the main component of arnica CO2 extract compared to an arnica maceration in sunflower oil. CO2 extracts can vary – depending on the plant material and extraction conditions – between macerated extracts, pressed oils or essential oils. 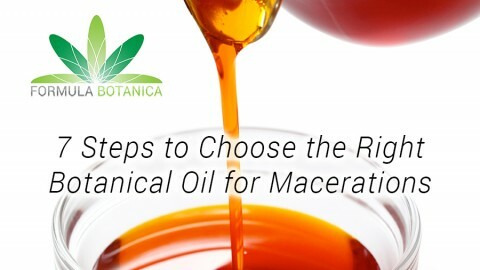 Their high price is compensated for by the high quality, longer shelf life and lower application dosage compared with conventional oils, extracts or essential oils. They all have the definition “extract” in their INCI names and unless you receive information from your supplier about the constituents, it is hard to guess what is hidden inside the “extract”. 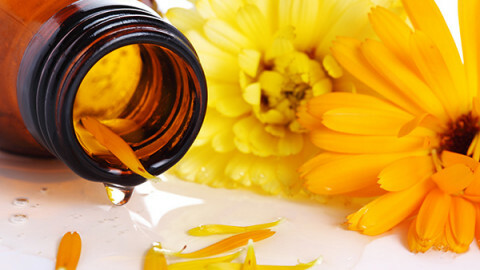 Extracts containing volatile material may contain fragrance allergens just as essential oils do. All in all, CO2 extracts are a great addition to any formulator’s stash. Which is your favourite CO2 extract? Leave us a comment below and share your thoughts!